It’s only the best for our guests at Best Western Plus Emerald Isle Hotel. When you choose to stay with us, we guarantee a great night’s sleep in a comfortable room or suite and access to all of our hotel amenities, designed with your needs in mind. 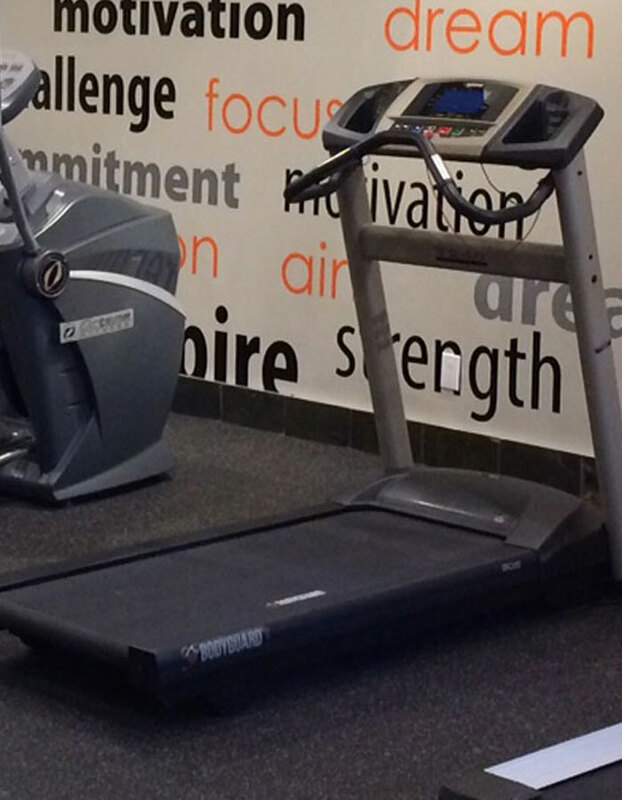 With free Wi-Fi, easy access to amazing meeting and event facilities, an onsite restaurant open from breakfast to dinner, a well-equipped fitness studio and more, our pet friendly hotel is the perfect place to call home during your leisure or business stay in Sidney. Take a look through our hotel photo gallery for a sneak-peek at what our hotel has to offer, and book your stay with us online today for our best rates and availability! 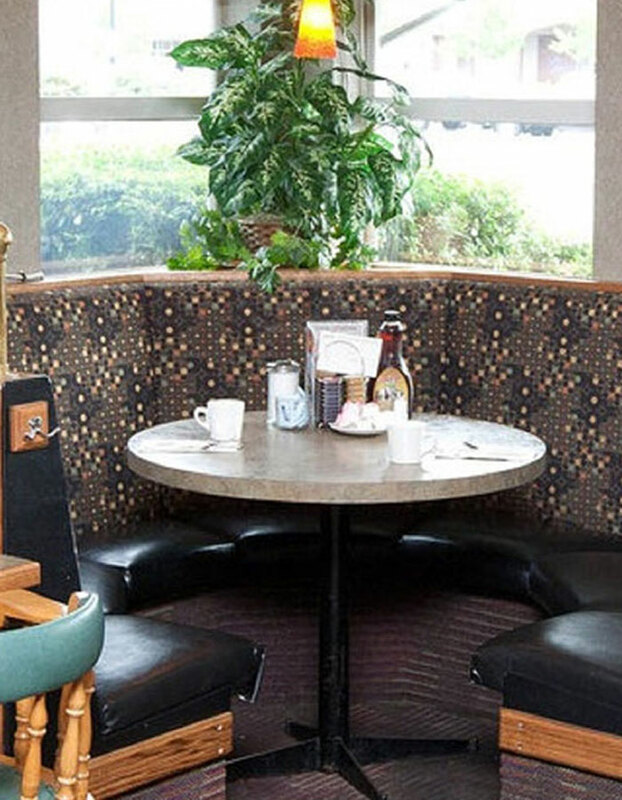 Eat well at Smitty’s Family Restaurant, located onsite at the Best Western Plus Emerald Isle Hotel. Hands down the best breakfast place in town, Smitty’s also serves up a delicious lunch and dinner menu that even picky eaters will love. 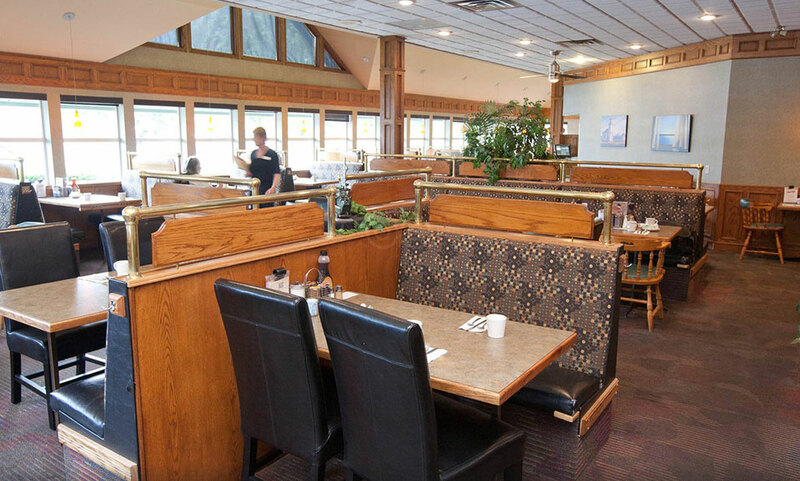 This lovely diner offers great value and delicious homestyle cooking to make you feel right at home. 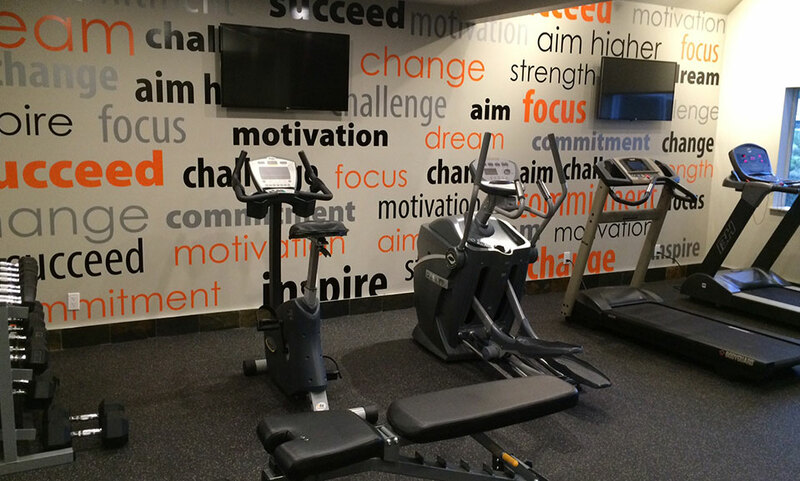 Break a sweat in our clean and inspiring fitness studio, complete with treadmills, a stationary bike, an Elliptical, free weights, a universal weight machine and a floor-to-ceiling mirror so you can watch your posture. There is also plenty of floor space to keep up your regular strength training routine, as well as two flat-screen TVs. Just because you’re out of town doesn’t mean you have to be out of touch - or pay to stay connected! 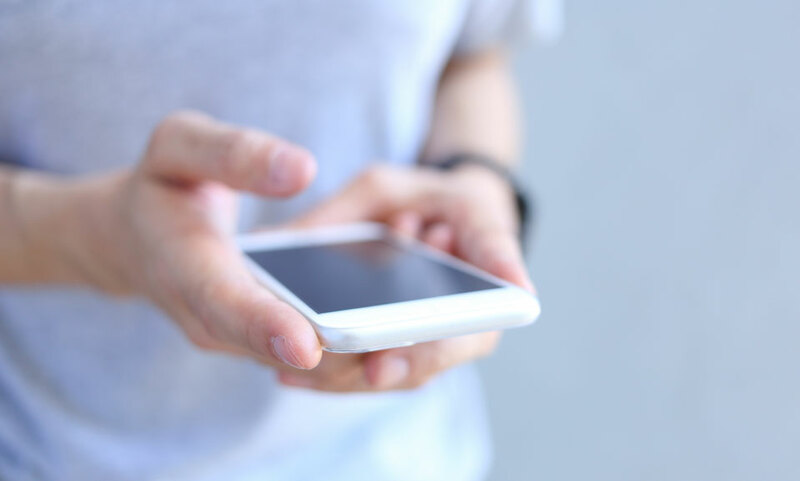 Enjoy free Wi-Fi in your room or suite and anywhere on our Best Western Plus Emerald Isle Hotel property. If your personal tablet, phone or laptop needs to recharge, feel free to check your email or surf the net on our guest computer, located in the lobby. 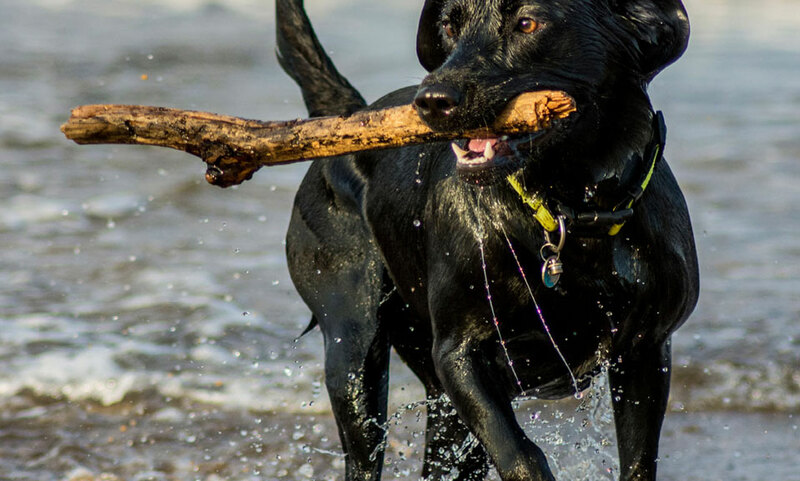 Our designated dog-friendly rooms mean we provide comfortable accommodation for you and your treasured pet, as well as an allergy-free stay experience for our guests travelling without furry friends. For a minimal $30 nightly fee*, you can share your room with your pet and rest easy knowing your entire travel party is comfortable and close by. To book one of our pet friendly rooms, please call the hotel directly. Note availability is limited and must be confirmed prior to booking. *Fee is based per pet. **Maximum 2 dogs per room and $150 per week max. Only available for pets 80 lbs and under. It’s the little things that make a big difference! You’ll love our friendly hotel staff and convenient “extras” designed to make your stay with us a breeze, including guest laundry facilities, a live 24-hour flight information screen in the lobby, express check-out and complimentary Wi-Fi, daily newspapers and free parking with your stay. Our hotel is also smoke-free, with designated smoking areas outdoors.